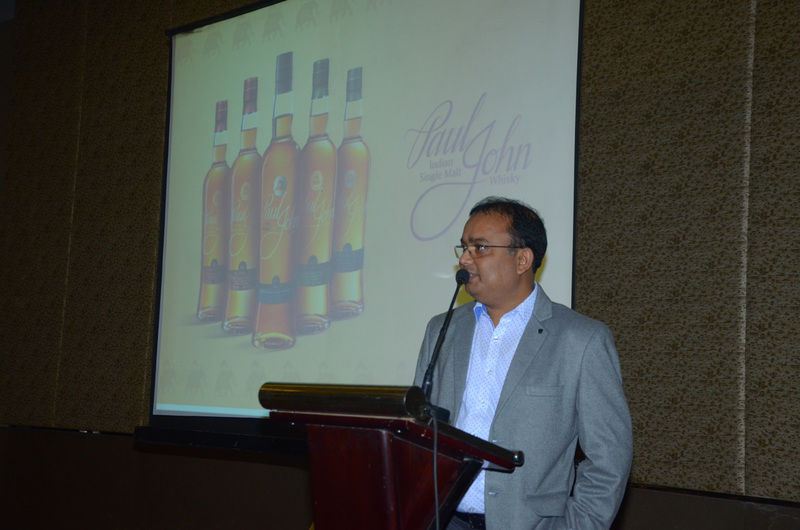 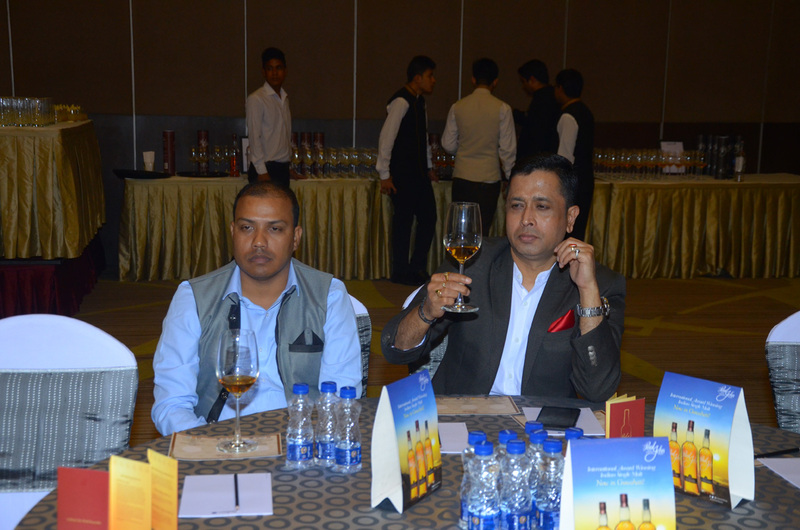 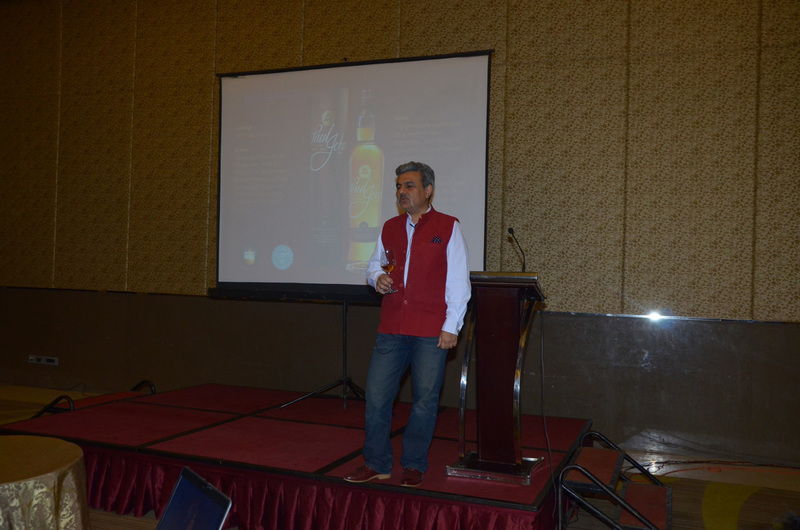 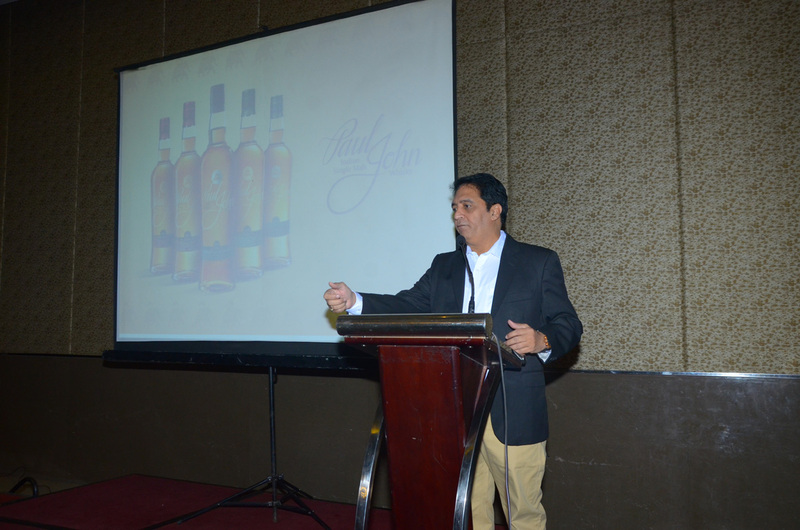 Paul John Indian Single Malt has reached Assam! 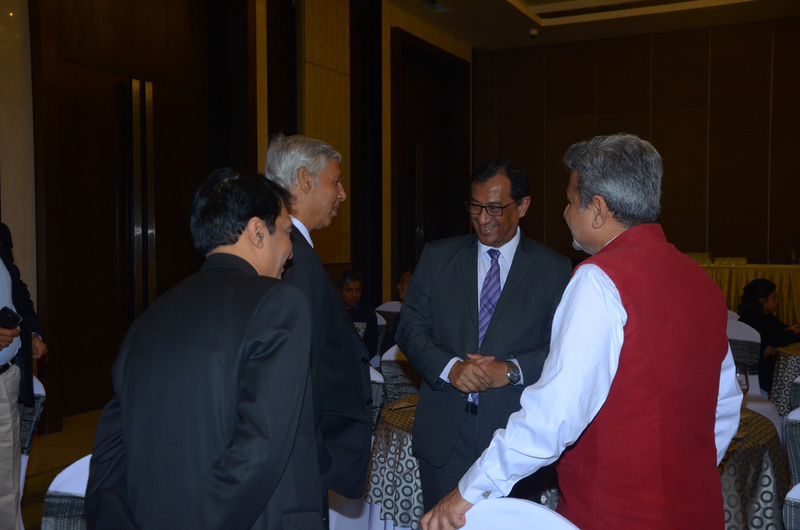 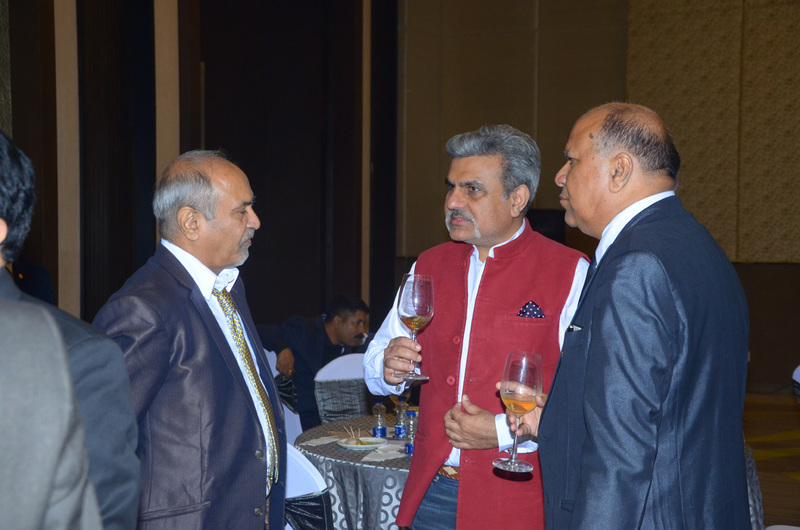 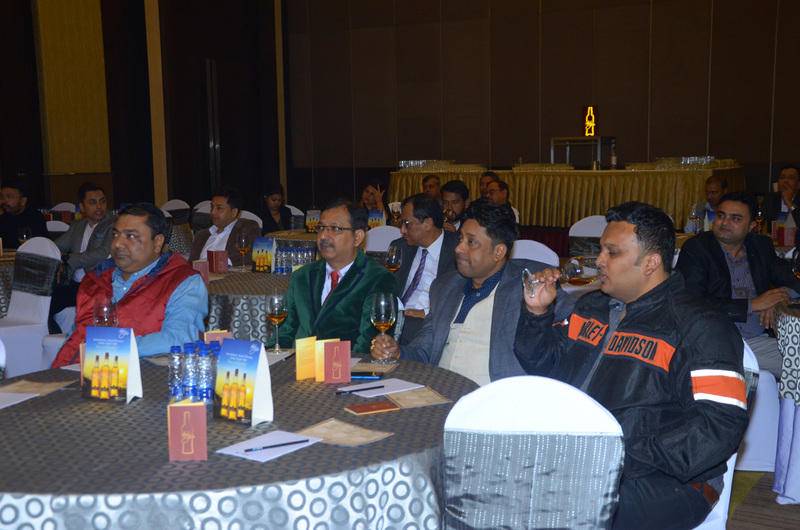 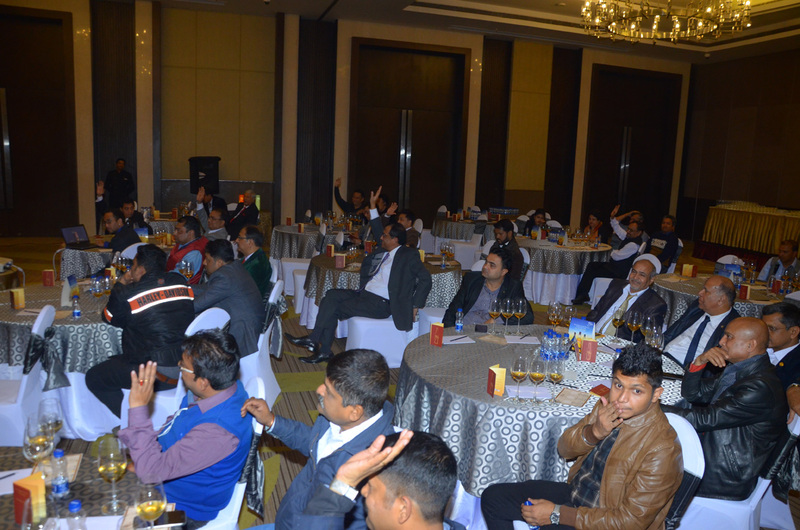 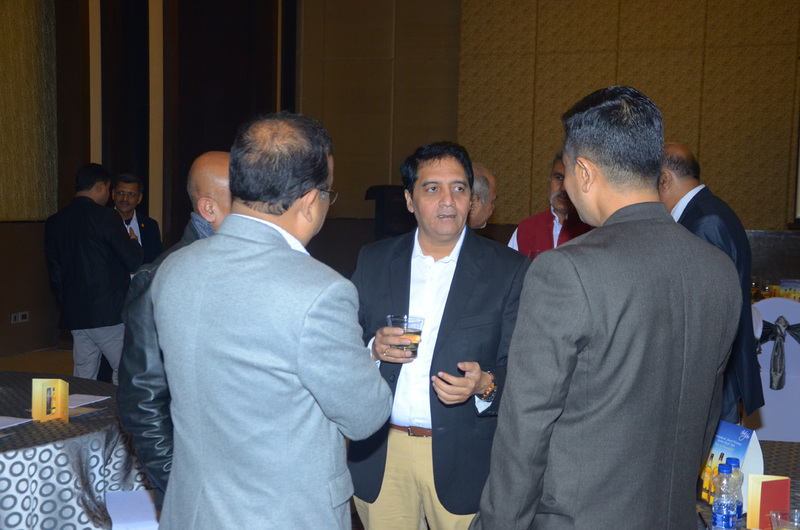 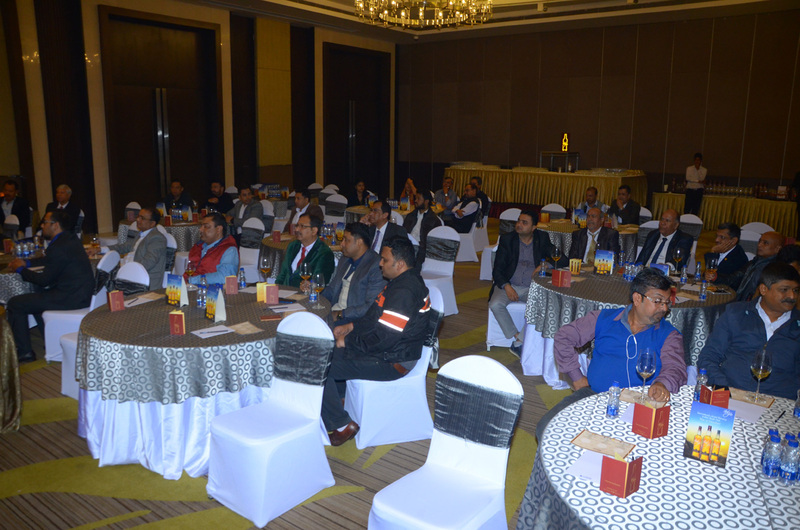 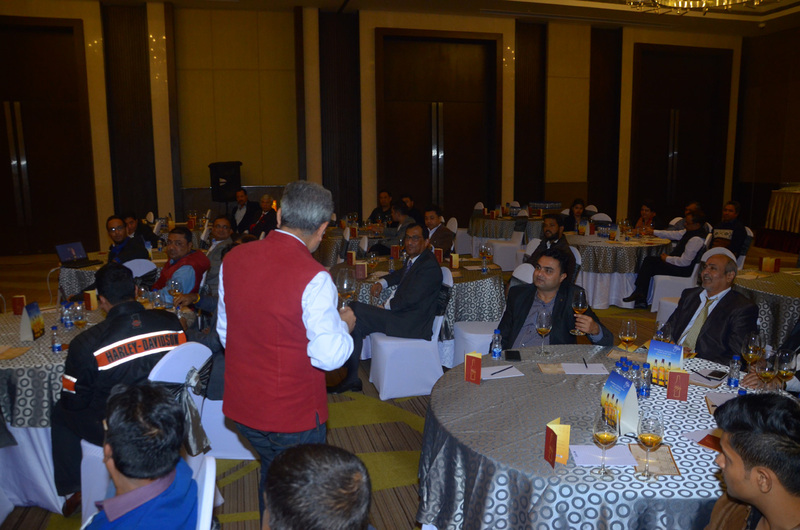 We thank everyone for such a warm welcome at the launch event held in Guwahati. 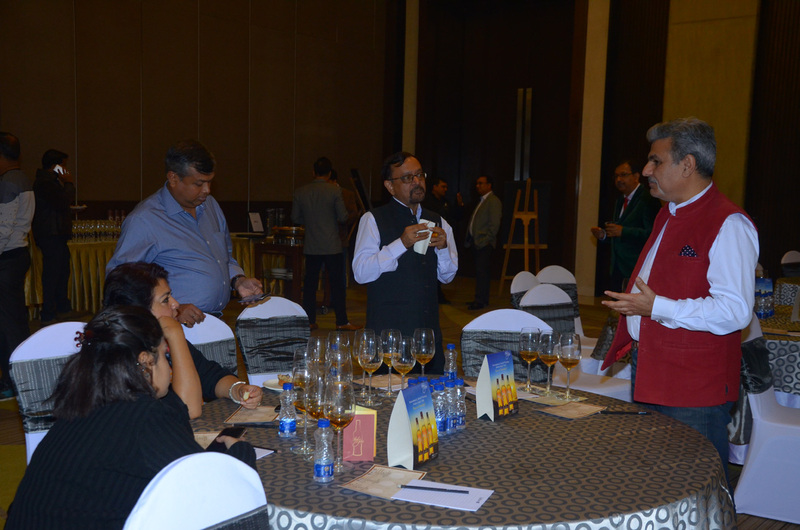 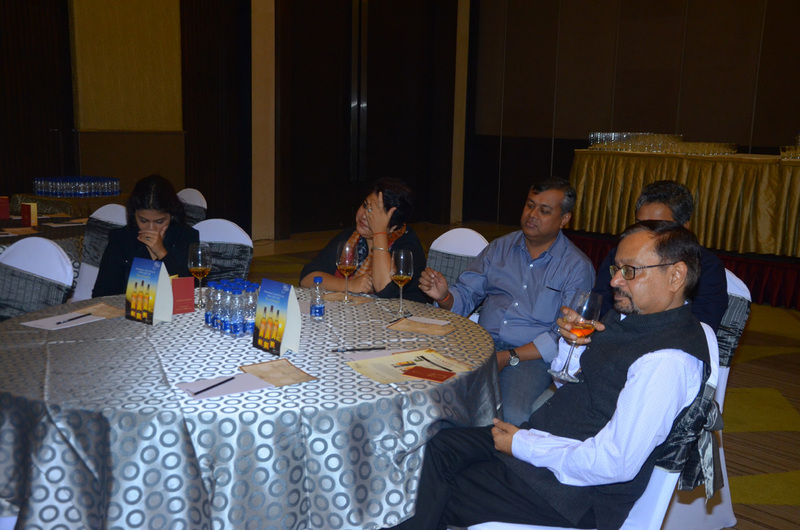 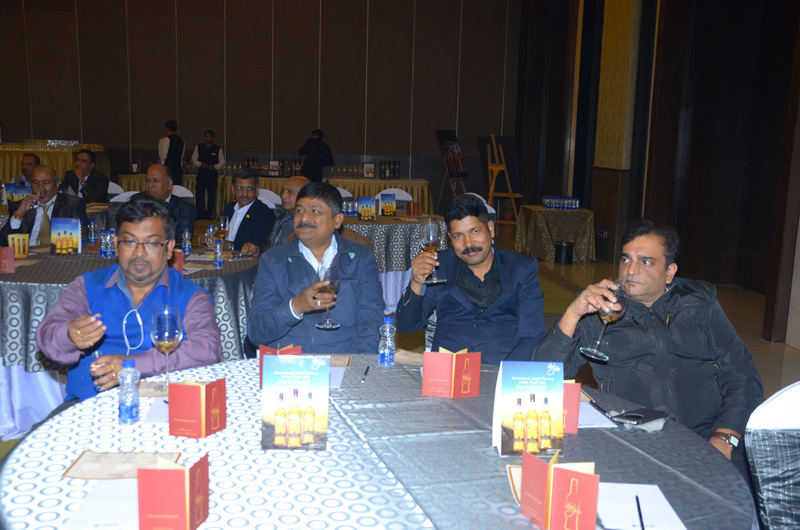 Attended by over 35 whisky enthusiasts from the city, our esteemed guests enjoyed our whiskies and cocktails, and EDITED was the runaway favourite of the evening.